Los Angeles County Jail for Women: What goes on behind closed doors, locked fences, and steel bars? Should most of these women be in jail, or should they be recognized as victims who were abused and often trafficked? 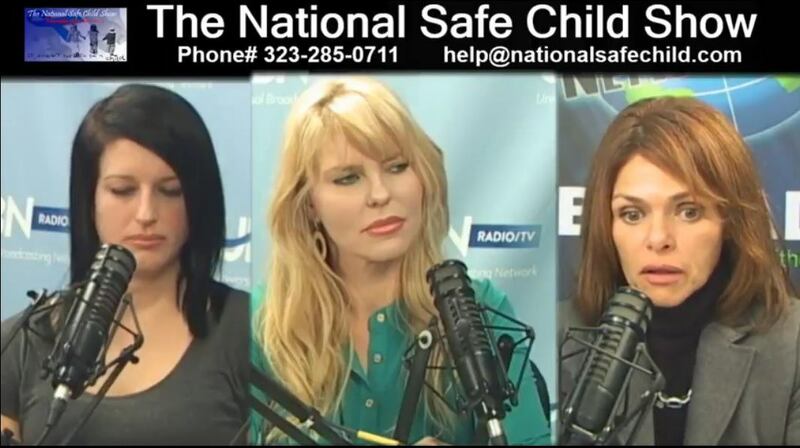 Two former prisoners from LA County Jail for Women were recently interviewed on the National Safe Child Show, with host Tammi Stefano. Meet two woman who experienced horror, including human experimentation. Kay and Jessica decided to speak out as they both were forced to participate in psychological human experimentation. They talk about the women they met in jail, including one woman who was kept in a cage for 10 years prior to her arrest! Is putting these women in jail, many who are forced into drug addiction, "reabusing" them? Oh My God! I couldn't watch beyond the first ten minutes or so of this. The ditzy "host" looks and sounds like she od'd on thorazine before coming on the program. If she would STFU and let the guests tell their story, it could have been interesting, but she wouldn't. I used to work with a woman like the host who had serious personality disorders. Her "dream" in life was to be a counselor so she could help similar people. This host reminds me of her.